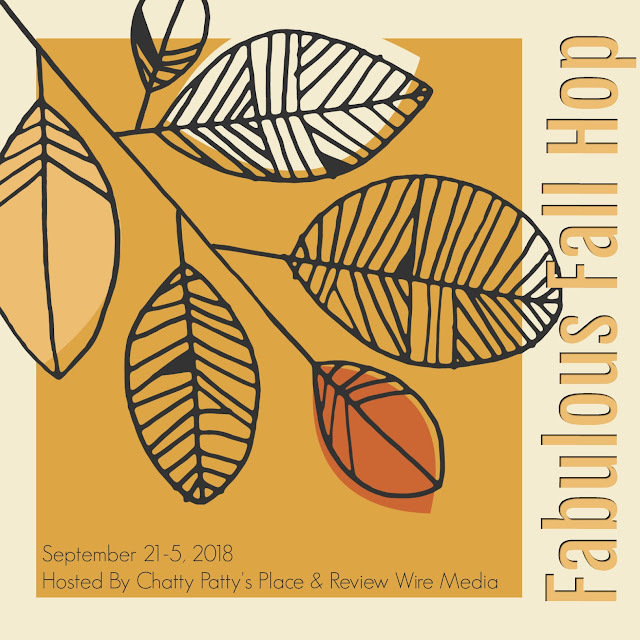 Welcome to the Fabulous Fall Giveaway Hop. 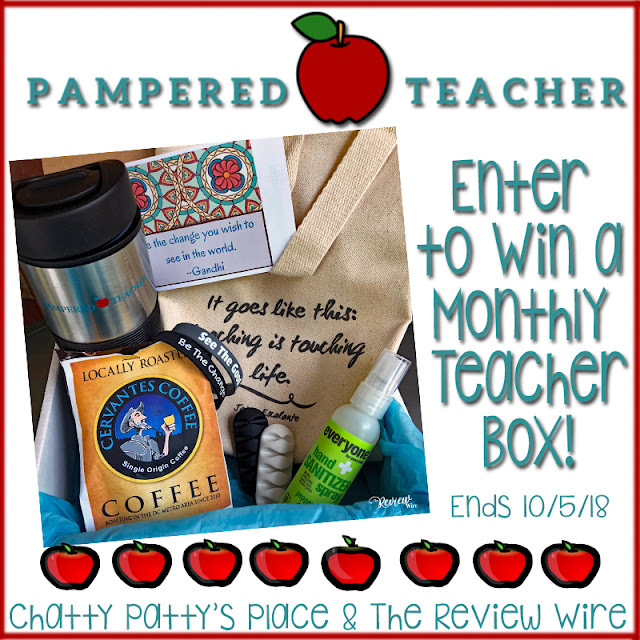 For this giveaway, we have a monthly subscription box from Pampered Teacher to offer one lucky reader. If you are unfamiliar with Pampered Teacher you can read my Pampered Teacher Subscription Box Review. This subscription box is curated by a teacher for teachers! Each box contains 7-8 seasonally appropriate items, with an emphasis on unique items from small businesses and artisans. All entries will be verified. Only one entrant per mailing address per giveaway. If you have won the same prize on another blog, you will not be eligible to win it again. Entrants who have created social accounts purely for the purpose of entering Competitions or Sweepstakes will not be eligible to win. The winner will be chosen randomly through Giveaway Tools and contacted via email. A reply to the winning email is required within 48 hours before a new winner is chosen. Void where prohibited by law. One person entering per household, please. Chatty Patty’s Place is not responsible for shipment of prize. Chatty Patty’s Place and all participating blogs are not held responsible for sponsors who fail to fulfill their prize obligations.